When in Doha, Qatar, there is no better way to experience the culture than to explore the local cuisine. Here you can taste both the traditional Arab flavors of Qatari food and explore bold new innovations by chefs who have traveled to Doha to share their culinary passions. From the souq to the high-end hotels, Doha will surprise and delight you with its varied cuisine. Here are five different ways to explore the range of traditional and modern food options in Doha. 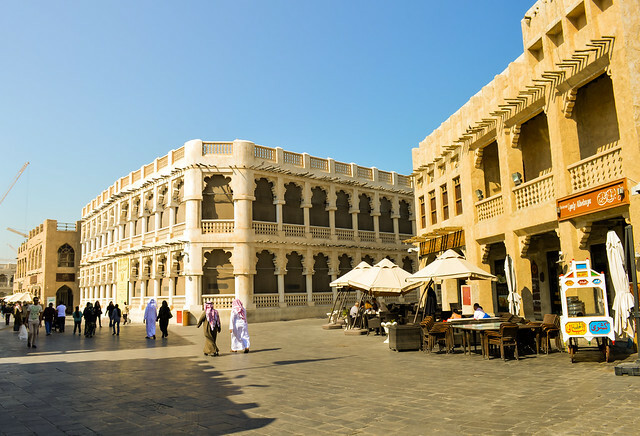 The Souq Waqif was once an area of town where farmers and local shop owners traded. In 2004, it was fully restored as a traditional souq, or marketplace. A labyrinth of alleyways surrounds the market’s main street, which lead to dozens of shops. The best time to experience the souq is when you’re hungry. Dozens of restaurants and cafés serve all different types of Arabic food, from traditional Qatari to Iraqi, Yemeni, Syrian, or Indian food. Start with Al Tawash restaurant for Qatari favorites like Kabsa, a dish consisting of rice, meat, and vegetables with spices. 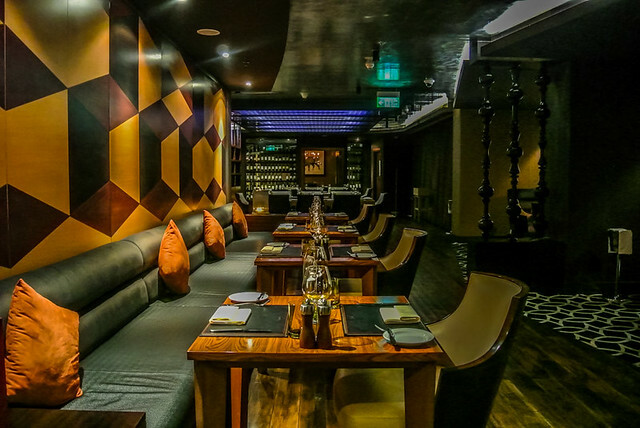 Many of the top hotels in Doha have modern, trendy restaurants with various cuisines. InterContinental Doha – The City has seven different restaurants and lounges, including creative dishes at Strata, Southeast Asian favorites at Hwang, and top-quality steaks at Prime. You don’t have to be a guest of the hotel to dine at the restaurants, but the hotel is a very convenient location for travelers and has comfortable, well-designed rooms to make you feel right at home. For a unique way to experience the local cuisine, head to Tent, which is located under a Bedouin-style tent. The atmosphere inside the tent is captivating. On the menu, you’ll find classic mezze dishes to nibble on before you sit back and relax in the comfortable surroundings and enjoy some shisha, a tobacco water pipe commonly found in the Middle East. 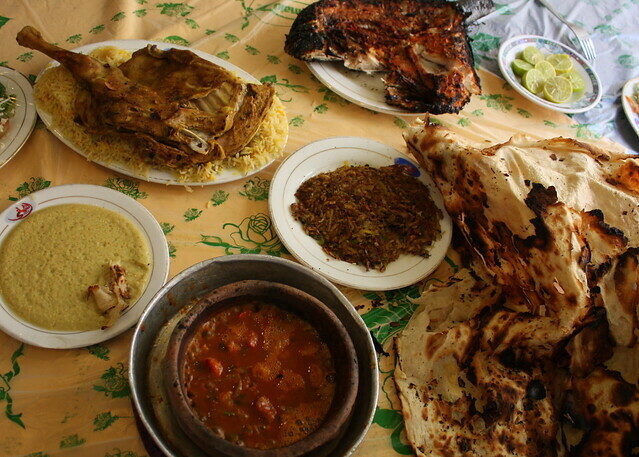 Qatar showcases many different Middle Eastern cuisines, like Iraqi, Indian, and even Yemeni. For a taste of local Yemeni creations, head to Bandar Aden. You’ll be dining among mostly locals, so it’s clear you’re tasting the real thing, straight from talented Yemeni home cooks who have been making the same recipes for many generations. Prepare to eat with your hands from communal dishes laid out on mats on the floor. In Doha, you can experience all types of dining, from eating on the floor at Yemeni restaurants to tasting intricate dishes at IDAM, an Alain Ducasse restaurant in the Museum of Islamic Art. At IDAM you’ll find Mediterranean-inspired dishes with a Middle Eastern flair. Dishes like blue lobster and marinated bonito are standouts, but the best way to be inspired is to choose the chef’s tasting menu. With all of these traditional and modern food options, you’ll be spoiled for choices when visiting Doha. 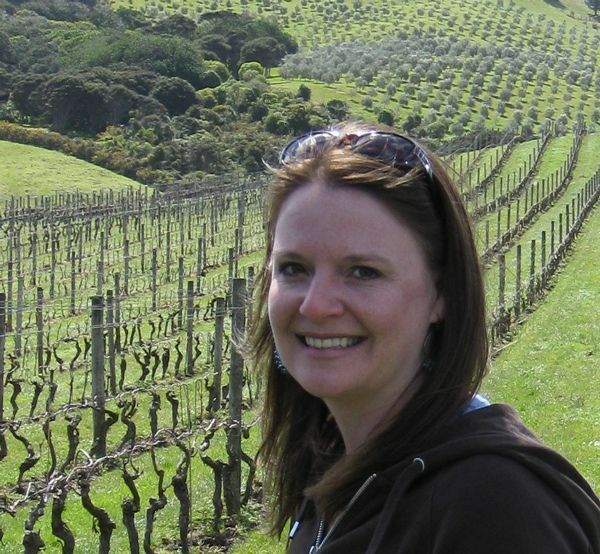 Enjoy exploring the culture and the plethora of food options in Doha on your next trip. This entry was posted in Food and tagged Doha, food, Qatar.